The Flow Hive Classic is the signature kit that made Flow a household name. Perfect for beginners, the world-famous Classic comes complete with a Flow Super, a full complement of Flow Frames, brood box and everything you need to get started – except for the bees. Crafted from Australian grown, certified sustainable Araucaria (Hoop Pine), the Classic also features an integrated pest management screen bottom board, observation windows, and our distinctive gabled roof. To ensure it lasts a long time in the environments our beehives are exposed to, two good coats of quality weatherproof sealant, such as non-toxic exterior house paint is a must. The patented Flow Frame technology is the most significant advancement in beekeeping since 1852. 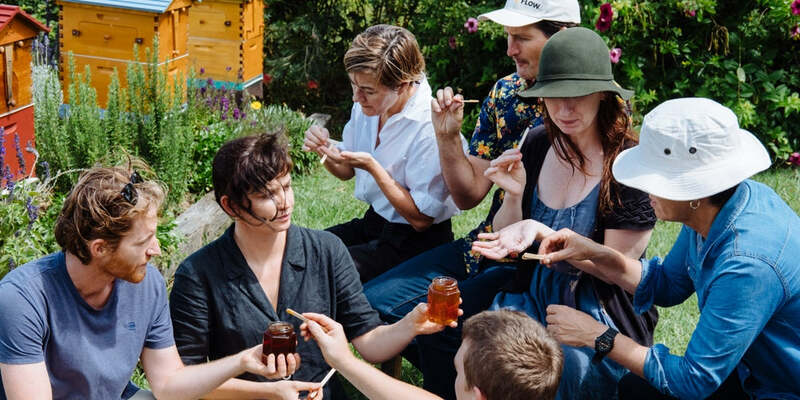 Made in Brisbane, Australia, from durable, BPA- and BPS-free plastic, Flow Frames have taken the beekeeping world by storm.